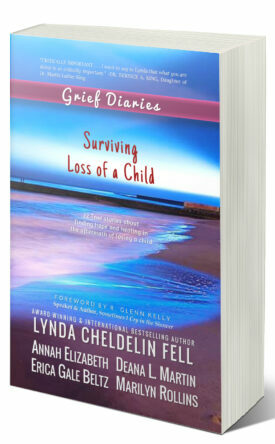 Surviving Loss of a Child shares the poignant journeys of 22 mothers seeking healing and hope after losing a child. Firsthand accounts of the aftermath and answers to moving questions, this book is a wonderful source of comfort for all parents who have lost a child. Readers who share the same path will find compassion and hope, family and friends will gain better understanding, and professionals will appreciate the rich spectrum of journeys narrated by writers from around the world.